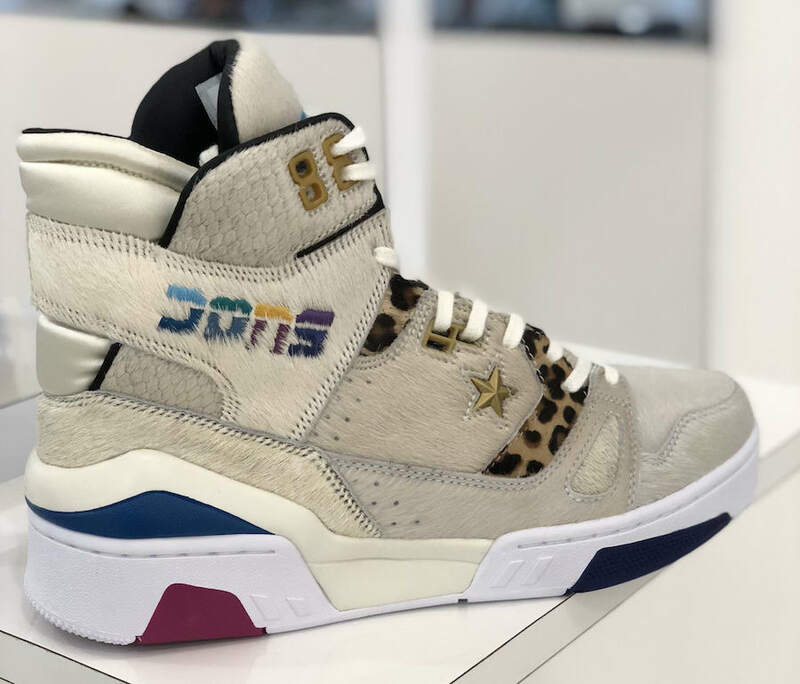 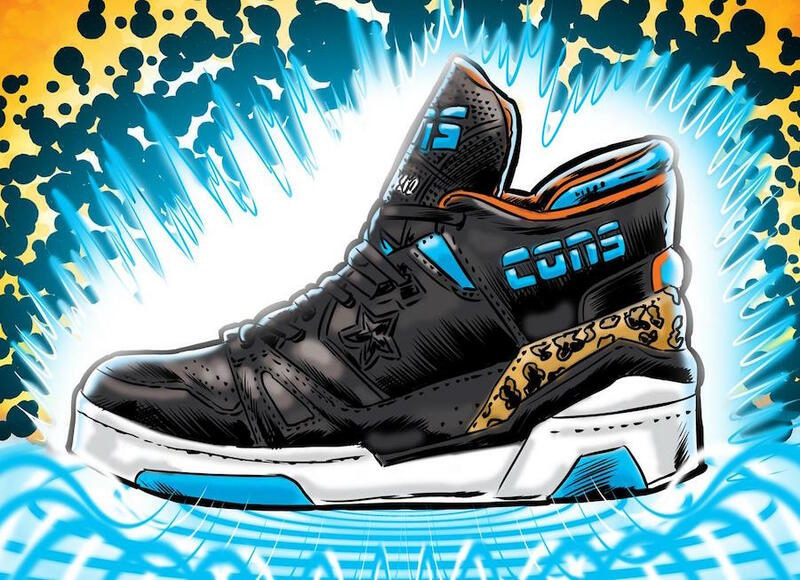 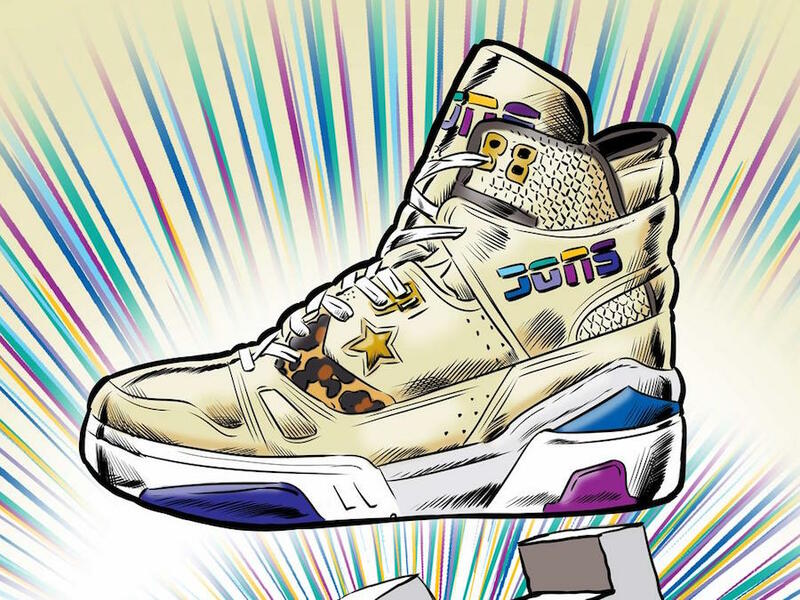 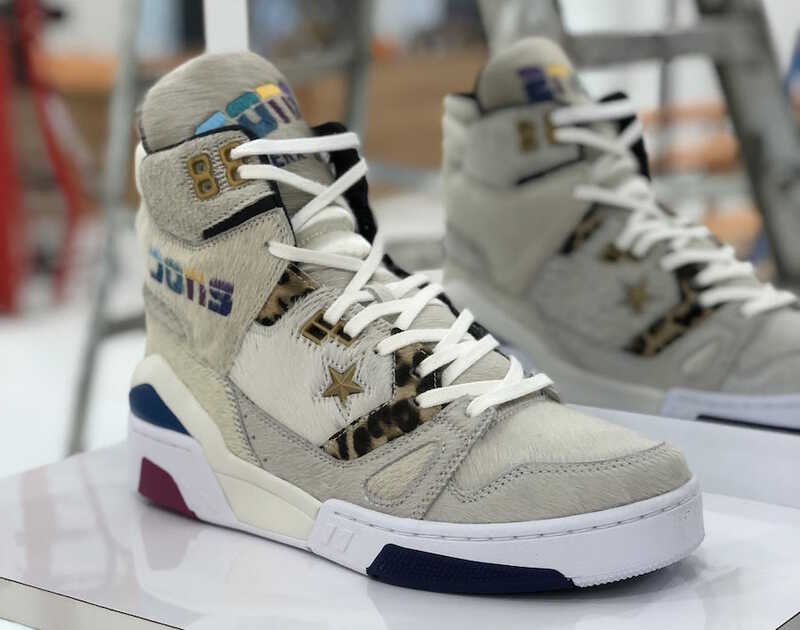 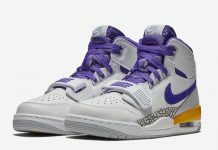 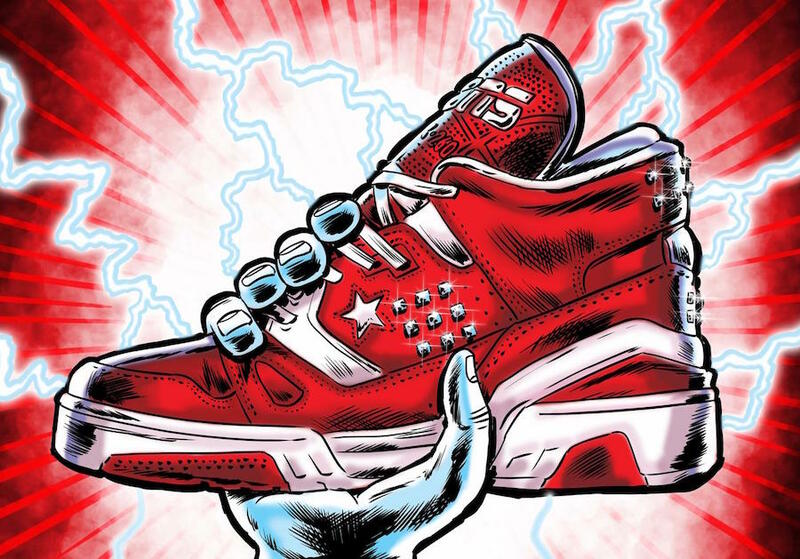 Don C and Converse team up to bring back the 1988 classic, the ERX basketball silhouette. 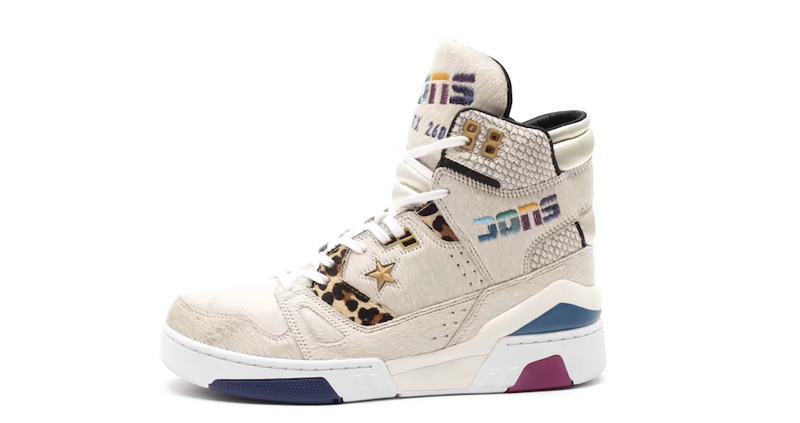 Featuring four color ways constructed of premium and exotic materials like, leopard print, pony hair, and snakeskin. 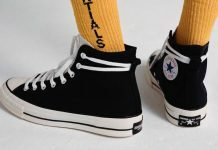 The Pony Hair pair replaces the original “CONS” logo on the side with “DONS” as a nod to this collaboration while the other silhouettes are constructed of leather-based uppers. 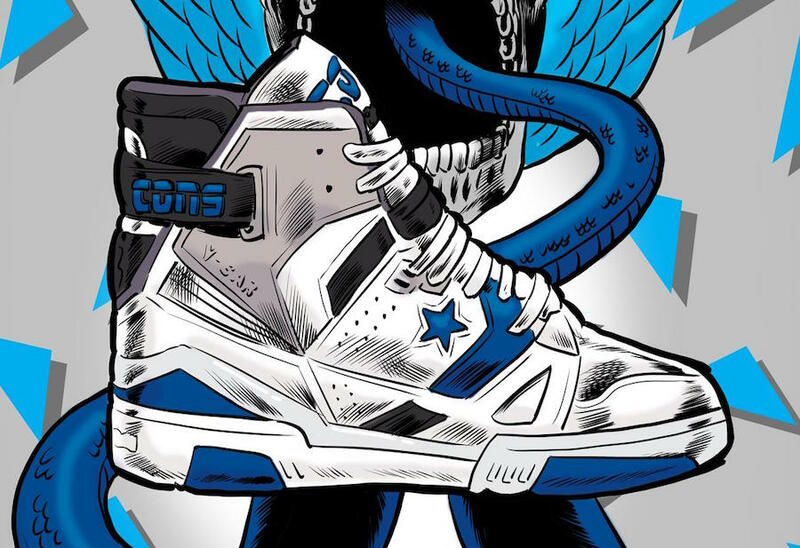 The Just Don x Converse ERX Hi is set to release in November, along with a range of collaborative Just Don apparel and accessories. 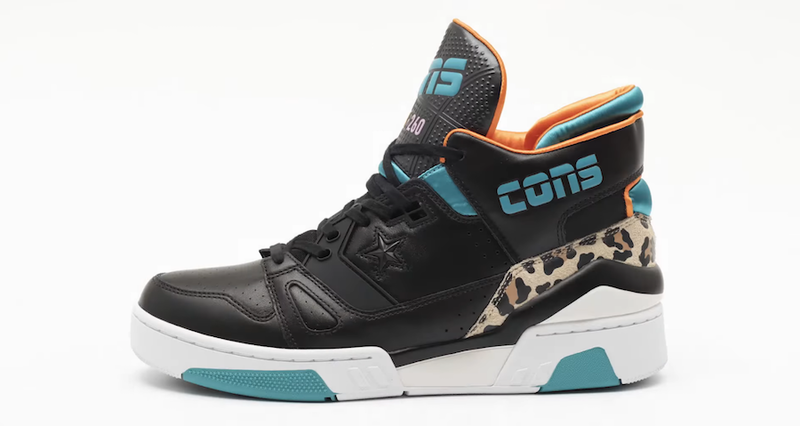 A short debut video of this silhouette is available to view here.